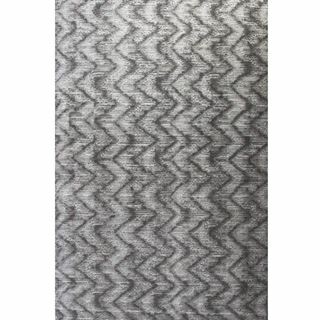 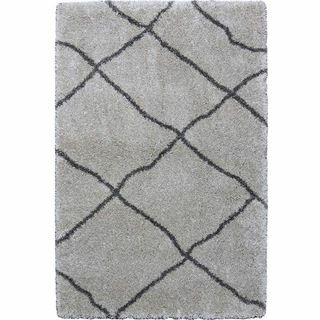 Thanks to its soft, muted and sophisticated color palette, The Tone on Tone Subtle Zigzag Rug fits well with a range of styles, from transitional to contemporary. 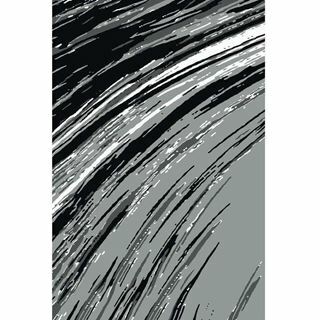 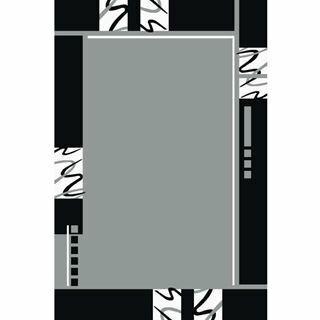 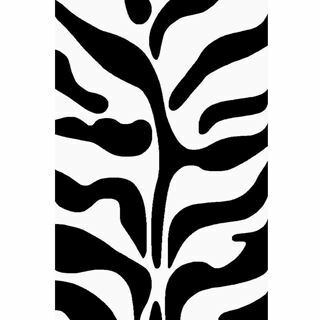 With splashes of black color, the striated stripes rug creates a unique a stimulating atmosphere with its abstract design. 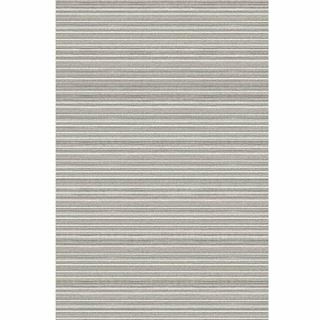 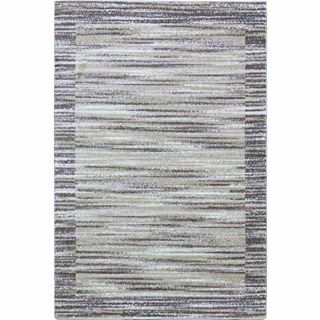 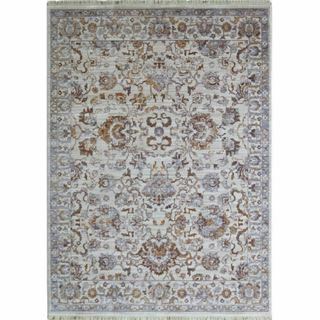 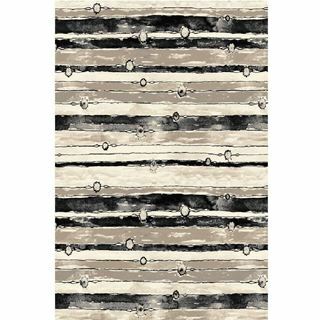 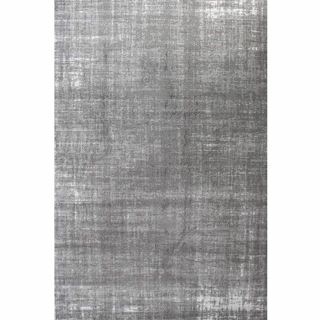 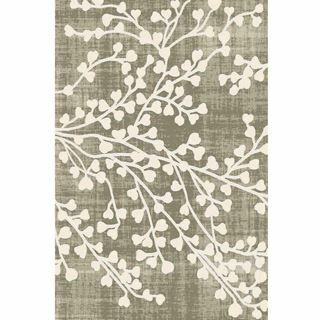 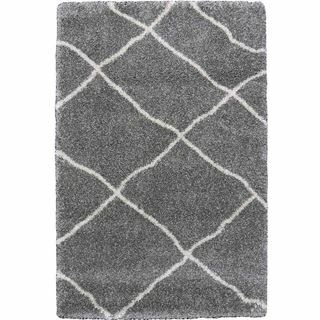 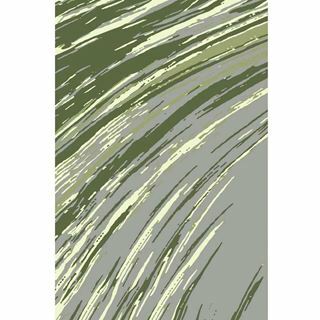 Neutral and beautiful, this tone-on-tone luxurious rug features striped contemporary designs.